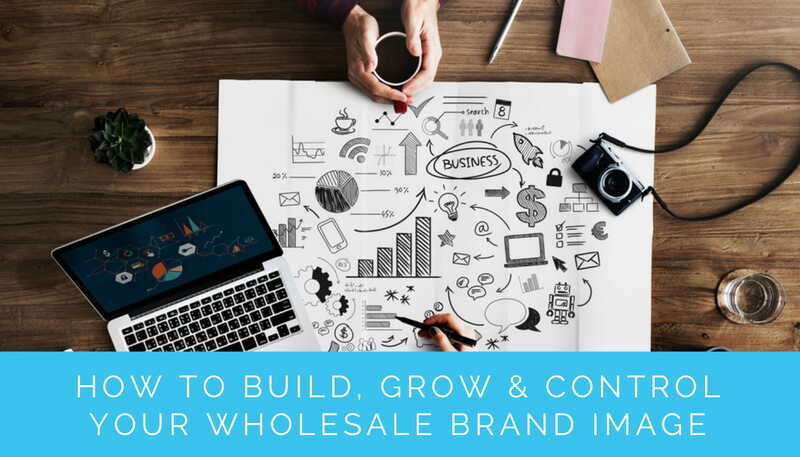 At first sight, developing your wholesale brand seems to contradict everything that your wholesaling and distribution business stands for. Think about it for a minute. You’ve been dutifully supplying products to your retail customers for years. Now you want to break out of your anonymity and stand on your own with a brand identity. Well, your retail customers aren’t going to take kindly to it! Understandably, they’re going to feel threatened and possibly confused by your actions. Are you going to compete with them and sell directly to individual consumers? Or are you just building awareness among your regular roster of retail buyers? You need to communicate this clearly in the beginning. 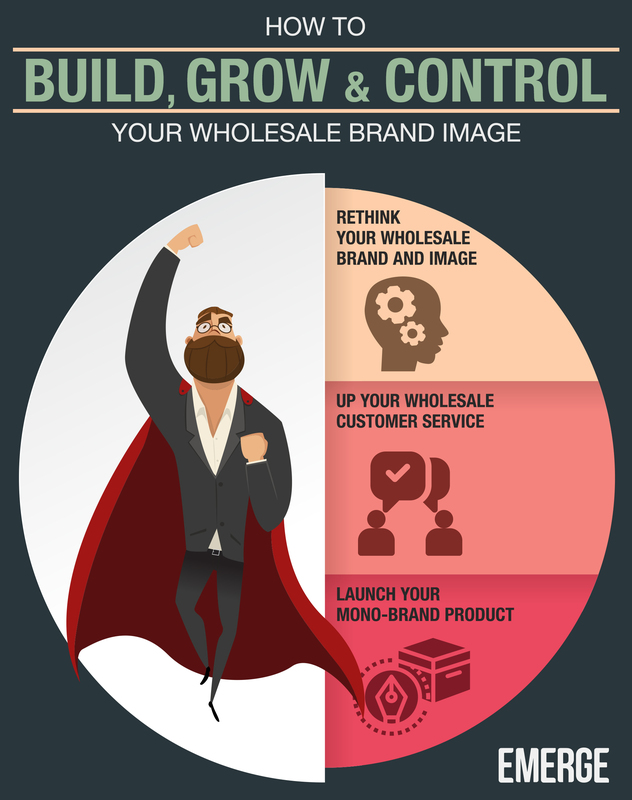 Growing your wholesale brand is just part of your overall wholesale marketing strategy. We suggest that you leverage technology and build your wholesale brand for your retail customers first. Taking the next step by selling directly to individual consumers is going to take time and deep pockets. And few can match the scale and success of Costco and their membership-only warehouse clubs, for example. Let’s say that you’re a wholesaler and distributor of fast-moving consumer goods (FMCG). You buy packaged and canned food and drinks from manufacturers and distribute them to retail supermarkets, mom-and-pop grocery shop, and convenience stores. Of all the hundreds of things that you distribute, there’s something that you never get tired of. And that’s fresh, pasteurized orange juice. You start your business day with a tall glass of orange juice. You could swim in it if you could! But your kids are not having any of that stuff in their swimming pool. In between shipping order cartons and crates of orders, you love searching for artisanal orange juice around the country. 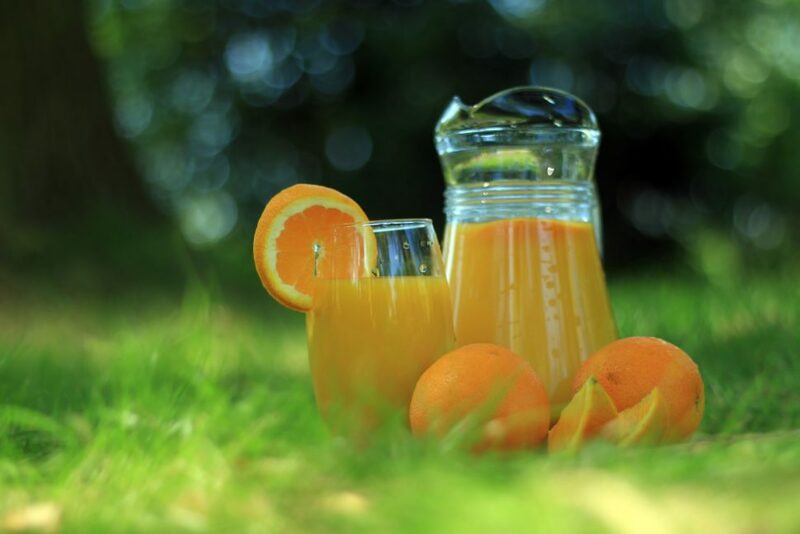 Your orange juice palate is so refined that you can name the part of the country that the orange juice was bottled and whether it came from a single orchard or a blend! Lately, you’ve been having thoughts about growing the wholesale business. Just like their grandparents before them, your grandma and grandpa ran the business as Majestic & General Wholesale Groceries Co. Ltd. You have a roster of faithful suppliers, manufacturers, and retail customers but you find that the business can grow annually in the single digits at most. You’ve envious about all the software and hardware unicorns that are popping up around you. So you embark on a new wholesale business strategy to find your next grocery unicorn. After all, this is the business that you know best. Quick, name the top three wholesale or distribution brands that come to your head! I bet that you struggled with this one. It’s no secret that wholesalers and distributors lag well behind their retail and service peers in branding and marketing. In fact, there’s probably no incentive for branding since the business model is simply being the middleman in the buying and selling of goods. In the normal course of things, the manufacturer produces the goods and owns the brand on it. These are they sold to you in bulk so that you can resell and distribute them to your retail customers. Your customers sell the product to end consumers through online and offline stores that carry their own retail brand. Do Wholesale Brands Even Matter? As a consumer, you look for products that carry your favorite brand name of, say, orange juice. You go to various retail supermarkets or grocery stores to find this orange juice brand and purchase it. In no part of this does the wholesale or distributor’s brand come up. In fact, you wouldn’t care if the distributor was ABC or XYZ so long as you can find your favorite orange juice. So the transactional nature of wholesaling and distribution means that very little attention is paid to branding this business model. You’re readily overlooked in the path between the manufacturer or supplier and the retailer of the goods. 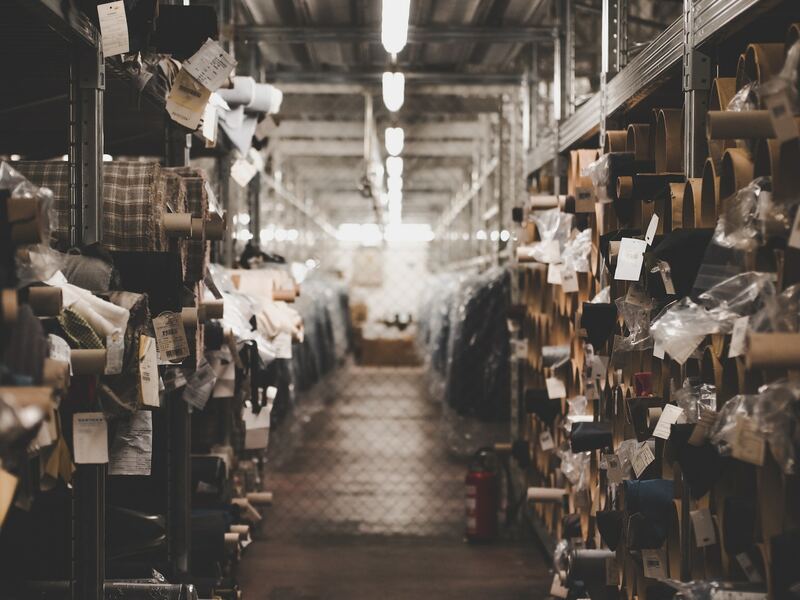 So should you invest time and money to develop your wholesale brand? We argue that you should for a couple of reasons. What if you bought orange juice in bulk from the growers in Florida? And slapped your own wholesale brand on them and sold the cartons for far less than what other retails brands were selling for in the supermarkets? And what if you sold directly to individual consumers via refrigerated food trucks? Now, that would be a mono-brand strategy. You might not even stop at putting your wholesale brand on orange juice. Just like supermarket house brands like Aldi, you might venture into other complementary products such as muffins, cereal, coffee and tea. Consumers will link your products to value and quality at low prices. But with fuss-free generic packaging. You could very do this. But it won’t happen now. Well, not just yet. You’ll need to forge an uneasy alliance with retail buyers so that your mono-brand can sit in their stores to be sold. Your existing suppliers will most likely stop doing business with you as you will be seen as a competitor. You will then need to buy directly from orange juice co-operatives. But let’s take a step back for now. You will still need your regular retail buyers because you need their sales channel to sell your wholesale branded products. You’ll probably have to grow your retail channels quickly, and not just in the sheer number of retail customers. You need to think outside the box and have pop-up stores, kiosks at farmers markets and even refrigerated food trucks plying the road. This means you’re going to lose your old suppliers and manufacturers instead. They own the brands of the products that you are distributing and you will be seen as a competitor. You will need to source for suppliers that can supply orange juice in bulk. Some manufacturers may even package and brand the orange juice for you so that you need not set up manufacturing or bottling operations. You should put some effort and grow your wholesale brand for a couple of reasons. These steps range from a simple makeover and rebranding exercise to a pivot to a new business model. Some require little time and investment while others require a serious rethink and business re-engineering. We’ll look at these in turn and debate the pros and cons of each step. On the surface, this step can sometimes be seen as nothing more than a corporate makeover with a new logo, letterhead, email signatures, and even a new website. However, we urge you to take the time to revisit your business roots and values. Why are you in this business in the first place? What was the founding vision if this is a multi-generational family business? It’s worthwhile to understand where you came from in order to know where you want to go ahead. Does your business stand for the lowest prices in the industry? Or does it pride itself on the best and fastest customer service? In a fast-moving industry, accurate and speedy fulfillment time may take priority above everything else. So with this mind, you should ensure that your wholesale brand logo and colors reflect your business values. A logo typeface for wholesale fabrics is likely to be different from one for fruits and vegetables. Make sure that this logo is consistent across different media, such as your delivery trucks and website, so that you can build brand awareness. A change in the company’s logo and colors is superficial at best. There’s little point in making over your business if the human element isn’t walking in step with the new business direction and focus. Your brand values need to be reinforced and filtered down, starting from the top. Sit down with your employees or call a town hall meeting if necessary to reinforce this. Make sure that your corporate values are placed in a prominent position in the office and warehouse so that all your sales reps and staff can see them. For staff in customer-facing roles, distribute smart new corporate wear with the new logo in an inconspicuous place. And take this opportunity to rearrange your office and warehouse for greater communication and efficiency! 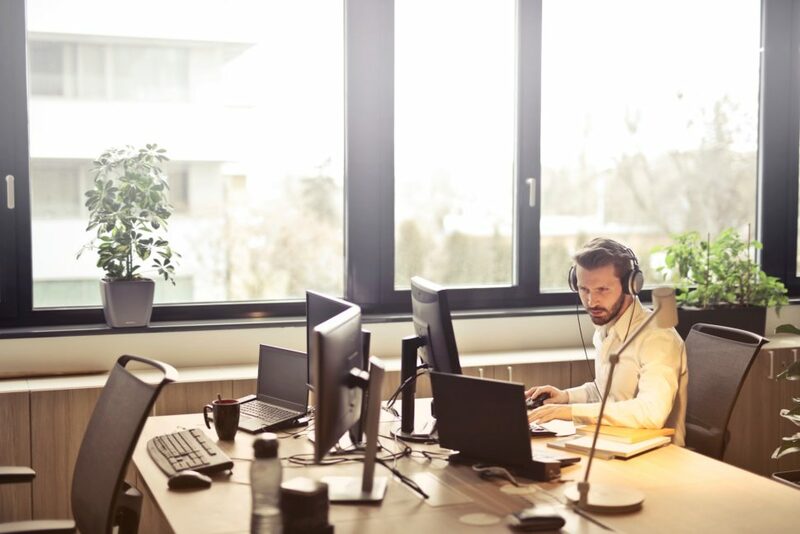 Ultimately, a strong competitive advantage can be had from sales and customer service that delights and surprises (in a good way) your customers. If your competitors are distributing almost identical goods, what other competitive differences do you have besides prices? 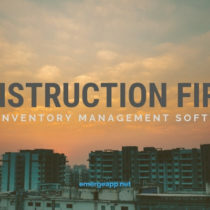 Ensure that every customer interaction is noted and shared with teams by using notes and tasks in your inventory management software. Another way to deliver exceptional service is to let your retail customers buy from you 24/7. This is particularly important if you have customers that cross different time zones. Make the purchasing experience a friction-less one by offering a B2B e-commerce platform such as EMERGE Cart. Each customer gets a personal purchasing account that they can log in from anywhere. Once logged in they see a personalized product catalog along with a custom price list just for them. 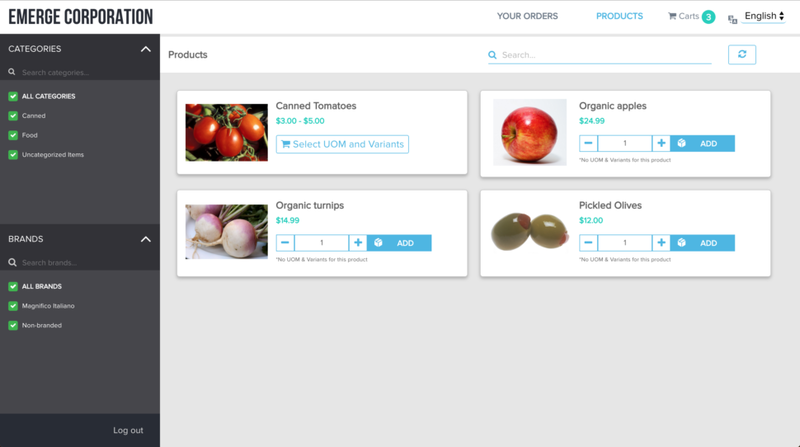 They browse your catalog and add their purchases to a shopping cart. Once done, they check-out and their order appear in EMERGE App as a sales order. While this does away with human interaction, it makes up for it with convenience. Before buyers had to call, email, fax or message their orders to you. Their orders then had to be entered manually into your order system, thus leaving it open to human mistakes and miscommunication. And personalization means that every customer can see specials and prices for their eyes only. We left the most controversial step for last. Because it’s likely to divide your customer base as they question your motives and wholesale strategy. Assuming that you’ve got your new logo and corporate values down pat, you’re looking at putting your wholesale brand on goods that you distribute. 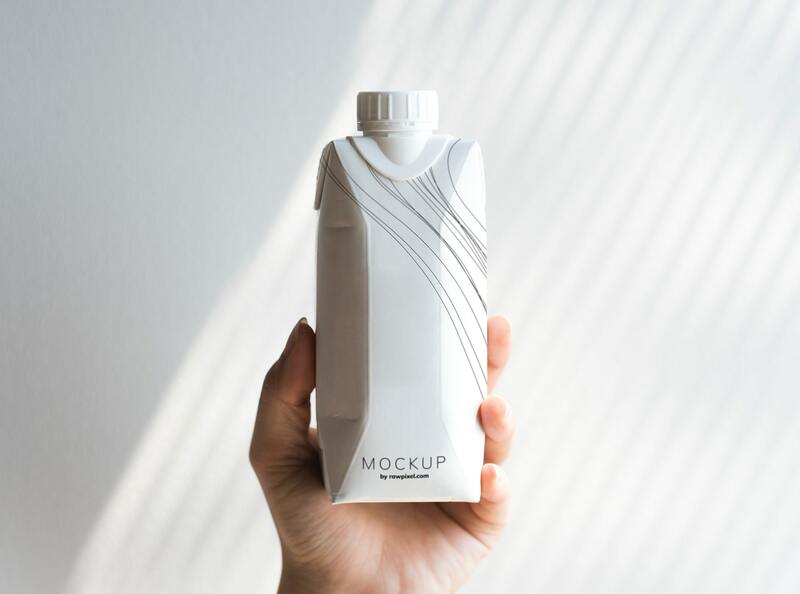 Your product is a mono-brand because it’s likely that you will stamp your wholesale business name on a variety of products for brand awareness and recognition. So, your future orange juice product may simply be “OJ by Majestic & General Wholesale Groceries”. It’s likely to be packaged in a more generic manner than established orange juice brands. But you make up for it with a transparent supply chain and lower prices. A few things are likely to happen when you launch your own mono-brand. Firstly, your regular suppliers and manufacturers are likely to leave you. They own the brands that you distribute. You’re now seen as a direct competitor. It would be an unworkable position to distribute both a product that has your brand on it as well as those of other brands. This means that you need to find alternative suppliers and manufacturers that are willing to stamp your brand on their products. Secondly, with your wholesale-branded products in hand, you need to approach your retail customers carefully. They may be wary or a little confused that you’re now distributing an alternative or substitute product for other brands that you used to sell. But as a retail channel, you should reassure them that they have nothing to lose as you still need their physical network of retail outlets. Thirdly, you should quickly seek additional sales channels now that you’re in control of your own branded product. These should not cannibalize your existing channels otherwise you will alienate your retail customers. They instead should be innovative and branch out from brick-and-mortar retail stores. Direct and online sales come to mind. 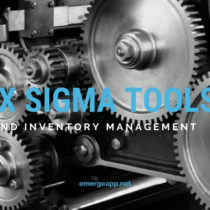 As a wholesaler and distributor, you’re running a business that relies on high transaction volume and thin margins. Efficiency and speed are key to your business. Your wholesale brand is often overlooked. It’s usually seen as not necessary or important to your daily workflow. 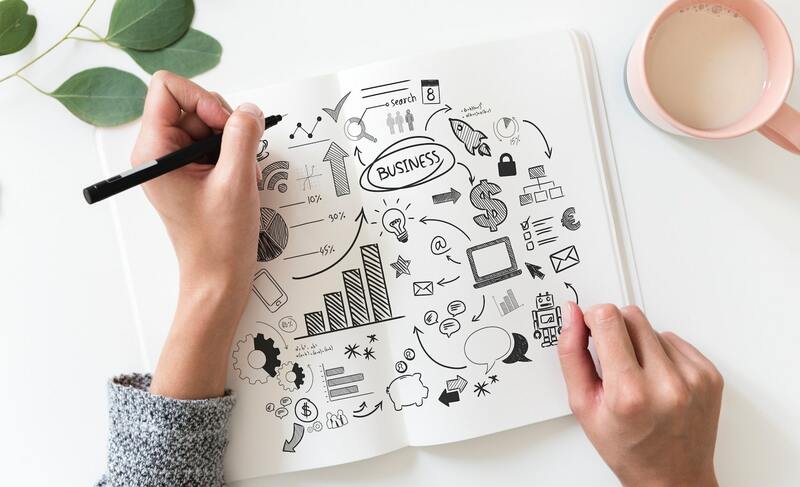 However, growing your wholesale brand can bring benefits ranging from greater customer awareness, customer loyalty, and even your own mono-brand business.